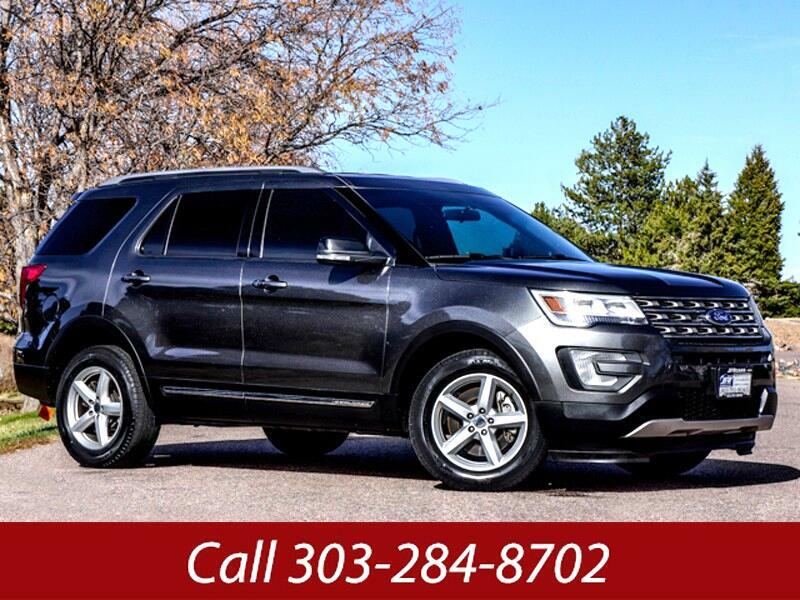 Used 2016 Ford Explorer XLT 4WD for Sale in Littleton CO 80120 JFR & Associates, Inc. Here's The Perfect Family SUV — Plenty Of Space, High-Tech Features and A Comfortable Ride. If your life's calling involves a larger family and you need to haul them around... then this might be the perfect vehicle for you that offers the extra space you need. This Escape offers an upscale ride that is comfortable and quiet. This V6 engine offers plenty of power when you need it for getting in and out of traffic safely and quickly. Comes with plenty of options like... a backup camera, Bluetooth, interval wipers, Satellite radio, tilt-wheel plus lots more that add to your driving pleasure.